What? 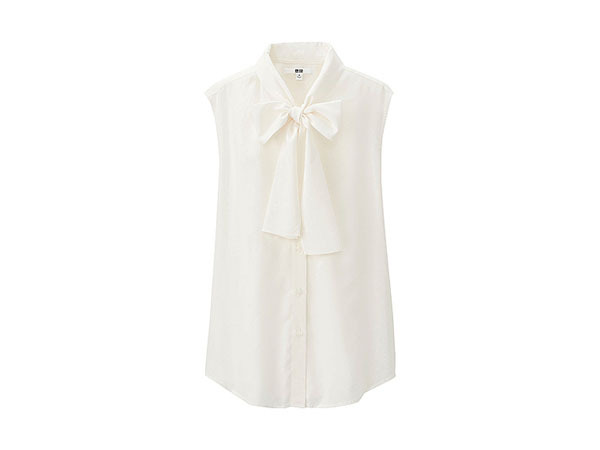 We love the simplicity of this bow tie short-sleeved blouse from Uniqlo. It’s simple and versatile enough to be worn with different outfits – whether you’re going casual or dressing up. At £19.90, it’s definitely not the most pricey top out there but that’s just another thing we love about it.